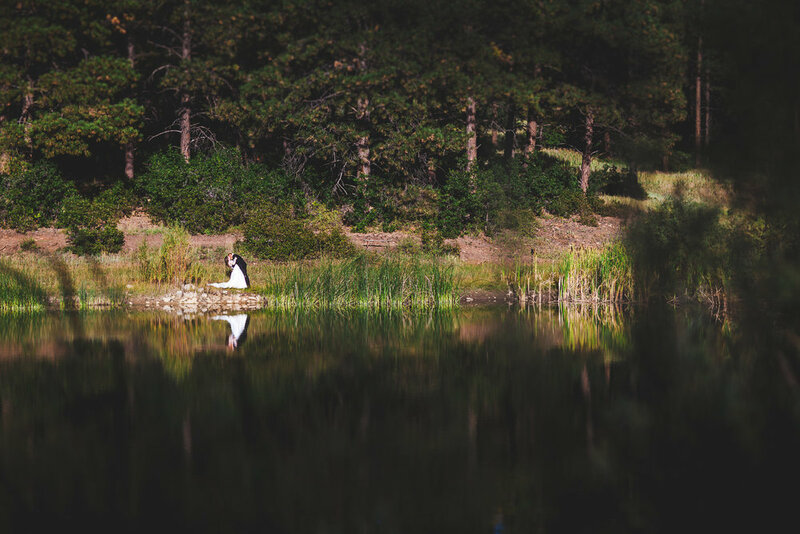 I’m excited to have teamed up with a local officiant, Kathi Roy, to bring beautiful imagery and the couple's spirit to their own custom ceremony. 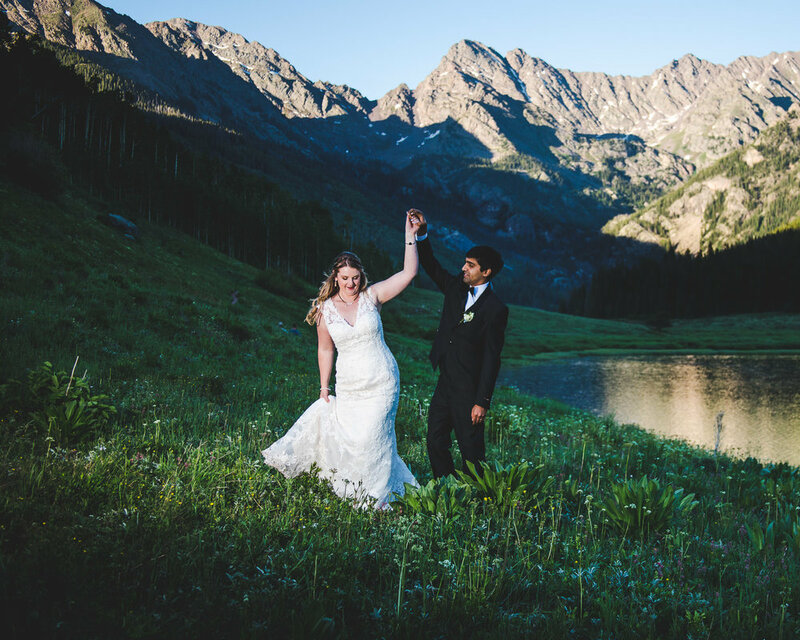 I enjoy intimate and adventurous elopements capturing love in a place that has meaning. As an avid backpacker, skiier, mountain biker, and trail runner, I love the peace our outdoor places provide us and understand how important they can be. With the extra time elopements allow, I can truly capture the small in-between moments that create authentic and candid photographs. Give me you, give me your love, give me laughter, give me tears. I will capture you as you are. I am a certified Life Cycle Celebrant who can help you create a meaningful, personal ceremony that reflects your style, values and personalities. I include traditions and or rituals that express your spirituality and love for one another. As a professional officiant, I will make sure the ceremony runs smoothly and you, along with your family and guests, will remember the heartfelt ceremony long after the big day!